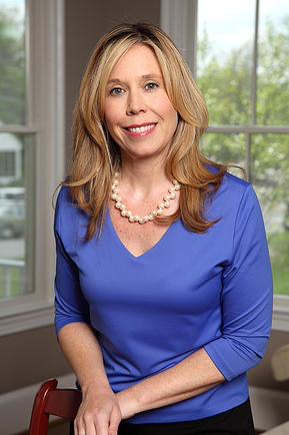 Jennifer Sweeney, M.A., ACC, harnesses her passion for catalyzing change to help both health care organizations and individual health care leaders enhance existing strengths and improve organizational effectiveness and leadership capacity. She serves on the Virginia Hospital Center’s Patient and Family Advisory Council, the American College of Physicians’ Advisory Board for Patient Partnership in Healthcare and sat on the Joint Commission’s Patient and Family Advisory Board for more than six years. Jennifer is a frequent speaker on health care issues, with a particular focus on consumer stakeholder engagement strategies, and has collaborated with others to publish a variety of articles focused on patient and family engagement and patient- and family-centered care.